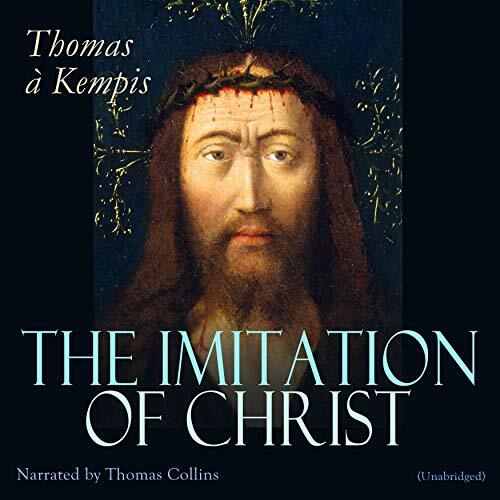 Showing results by author "Thomas À Kempis"
The Imitation of Christ by Thomas à Kempis is a Christian devotional book. It was first composed in Latin ca.1418-1427. It is a handbook for spiritual life arising from the Devotio Moderna movement, where Kempis was a member. 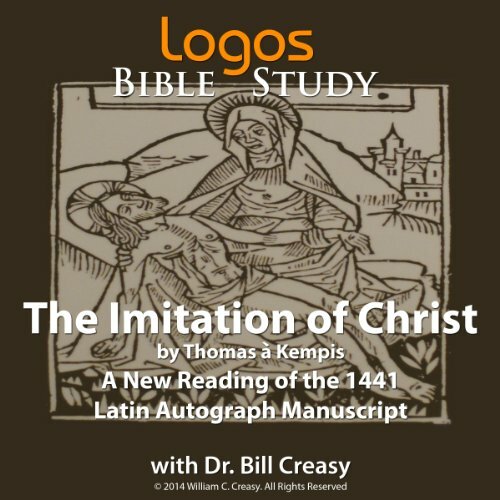 The Imitation is perhaps the most widely read devotional work next to the Bible, and is regarded as a devotional and religious classic. 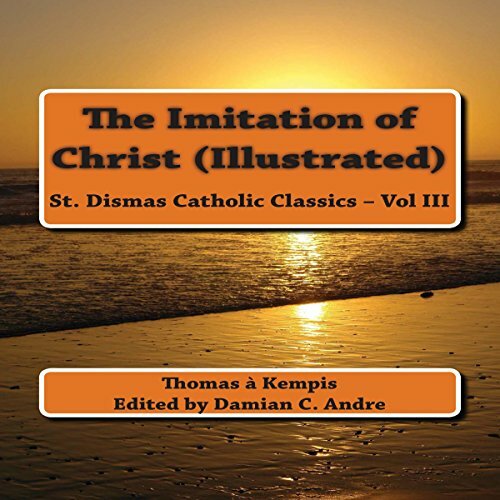 First published anonymously in 1418, Thomas à Kempis's The Imitation of Christ is a classic Christian devotional work that has been read through the ages by such notable figures as Sir Thomas More, John Wesley, and Pope John Paul I. A meditation on spiritual life, it offers instructions for renouncing worldly vanity and discovering eternal truths with the goal of living out the teachings of Jesus by taking inspiration from his life. Thomas À Kempis' collection of meditative writings from the Brethren of the Common Life is the most widely read book in the world after the Bible. The reflective devotions have been a heartening friend to great men such as Thomas More, St. Ignatius Loyola, Thomas Merton, Pope John Paul I, and John Wesley. 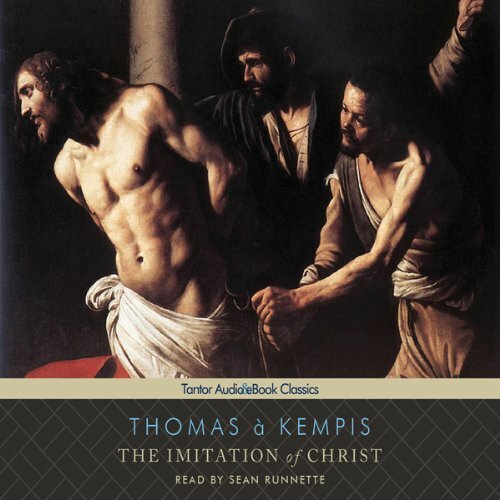 Learning to live like Jesus is the central task that À Kempis explores in this classic devotional. This book provides comfort and counsel to every person who seeks to live a more connected and whole life. 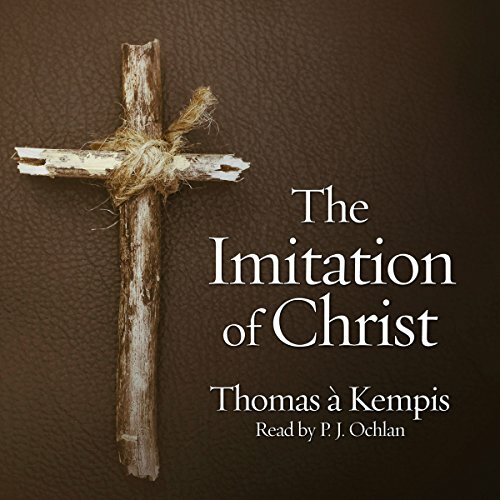 "The Imitation of Christ" (Latin: De Imitatione Christi) by Thomas à Kempis is a Christian devotional book. It was first composed in Latin ca. 1418-1427. It is a handbook for spiritual life arising from the Devotio Moderna movement, of which Kempis was a member. 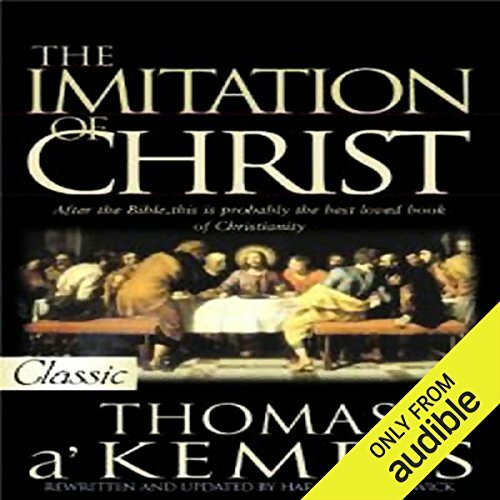 The Imitation is perhaps the most widely read Christian devotional work next to the Bible, and is regarded as a devotional and religious classic. Its popularity was immediate, and it was printed 745 times before 1650. Apart from the Bible, no book has been translated into more languages than the Imitation of Christ at the time.